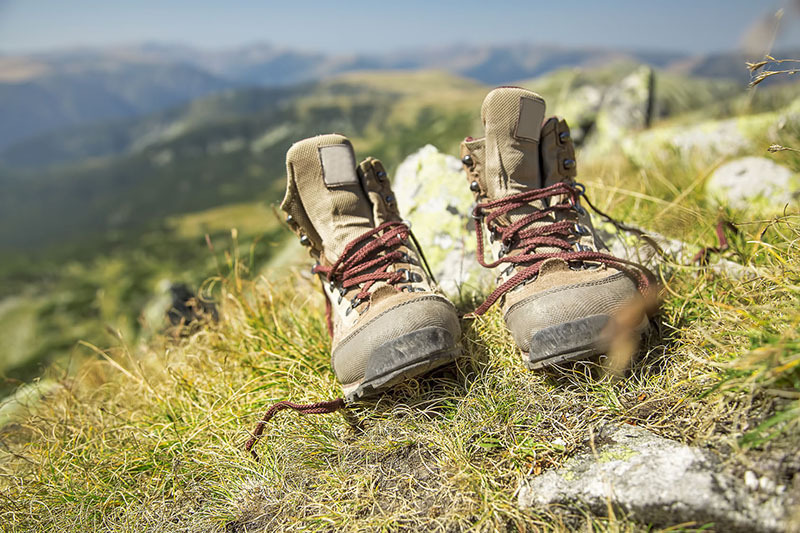 Hiking is a great way to get your heart-rate up and get to know the great Ventura county. Do you know the best trails and hikes from around the area? Ventura county is huge. Luckily for us, that means that within all that area, there are some great trails and hikes for everyone to enjoy. There are too many to list, but we have taken the liberty of narrowing it down to our favorites. If you want to hike but are unsure of where to go, take this list into consideration. We hope that you are able to enjoy these great treks! Think we missed a classic Ventura trail? Let us know! For all of your local insurance needs, contact Udell Family Insurance in Westlake Village, California.